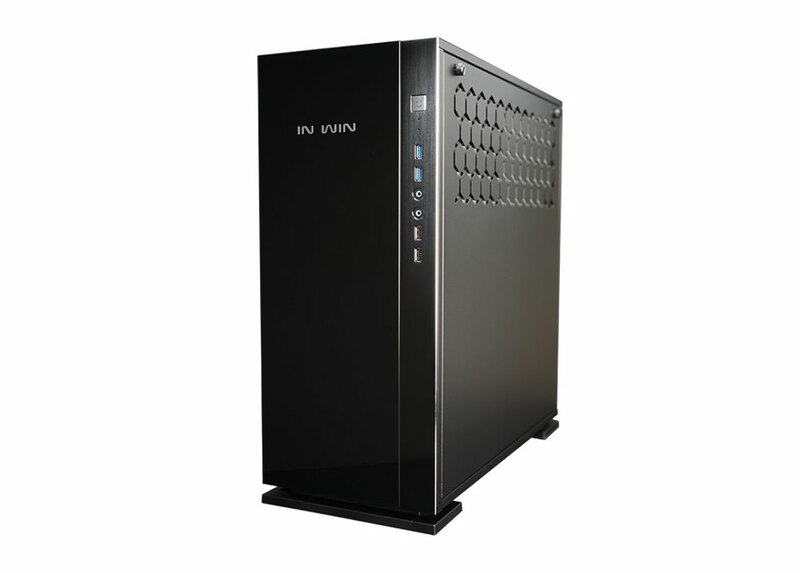 The In Win 305 defies the stereotypical box design, and enhances the PC building experience. Fusing together a variety of elemental materials to achieve innovation, also constructed with high quality 1.2mm SECC. Question the status quo, challenge the norm and become the standard. The 305 black solid materials such as crystal like tempered glass and sleek anodized aluminium. The smooth enclosure is eloquently and skillfully crafted to create a simple and yet captivating design. The brushed textures and visual aesthetics of the 305 black will continue to make In Win Contemporary and Innovative. The InWin 305 Computer Case was added to the Computer Case category in January 2018. The lowest price GetPrice has found for the InWin 305 Computer Case in Australia is $119.00 from Scorptec Computers. Other merchants who stock it are Scorptec Computers, mwave.